Motilal Oswal Real Estate, the property investment arm of Motilal Oswal Private Equity Advisors Pvt. Ltd, has committed to invest Rs 120 crore in a residential project of north-based developer ATS Infrastructure, the investment firm said in a statement. While the firm has disbursed 60% of the committed capital this week, the rest will be invested in the coming months. The capital has gone to ATS Grandstand, a 1.7 million sq ft residential development in Gurgaon, NCR. The PE firm has made this investment from its two funds – India Realty Excellence Fund II and III. The fund had set out with a target corpus of Rs 1,000 crore two years ago and hit the first close at Rs 500 crore last year. 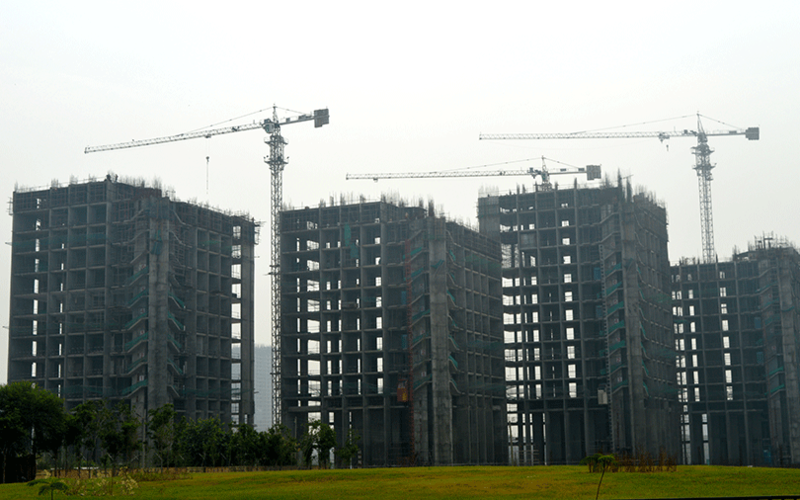 Motilal Oswal Real Estate is in the midst of announcing the final close of its third real estate fund which focusses on top six India metros under its mezzanine and structured equity strategy, targeting early-stage investments, it said. This is the fourth investment of Motilal Oswal Real Estate with ATS Group. In the last three years, the developer and private equity firm have struck deals worth Rs 300 crore for residential projects. The development comes soon after Motilal Oswal Real Estate exited its previous investment of Rs 75 crore from ATS’ project Pristine. The investment was made from its second fund - India Realty Excellence Fund II - which has so far committed investments of Rs 650 crore and exited three deals. The PE firm has set a target of Rs 1,000 crore for deployment across its target markets this financial year from its second and third funds. The investment comes at a time when developers are trying to raise capital from financial institutions to stay afloat in a sluggish realty market. Debt deals have been the flavour of the season in the real estate deal-making space and a lot of capital from NBFCs and private equity firms have flowed into the sector. While Saha Group has raised Rs 200 crore from Edelweiss, Logix Group secured debts of Rs 900 crore from banks. Gurgaon-based AIPL, too, was backed with Rs 295 crore by Piramal Group and Reliance AIF.